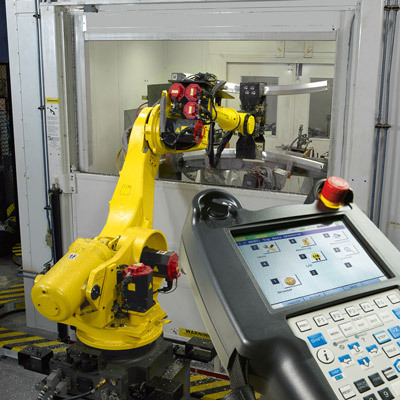 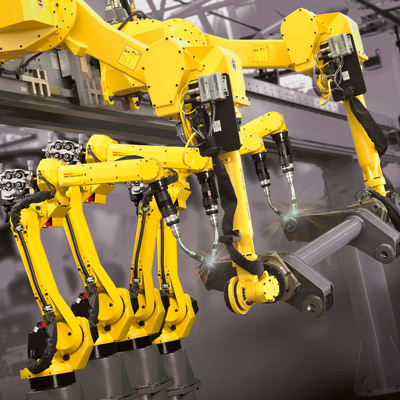 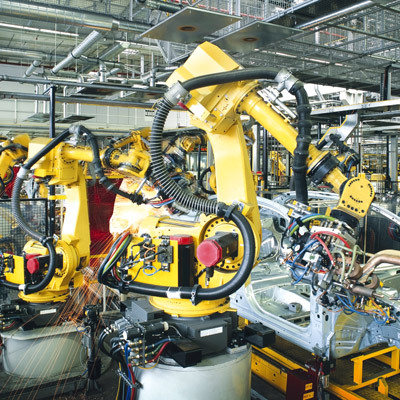 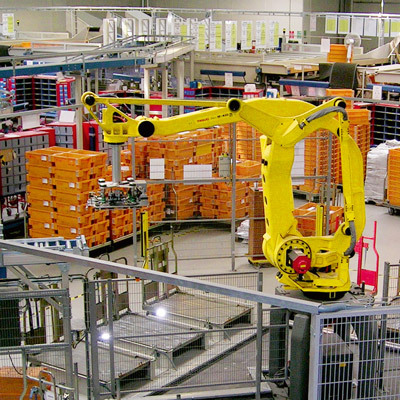 With everything available from compact models designed to work in sensitive environments to heavy-duty giants, finding a material handling robot to suit your needs is easy - be it pick and place, dispensing, palletising, packaging, part transfer, machine tending or assembly. 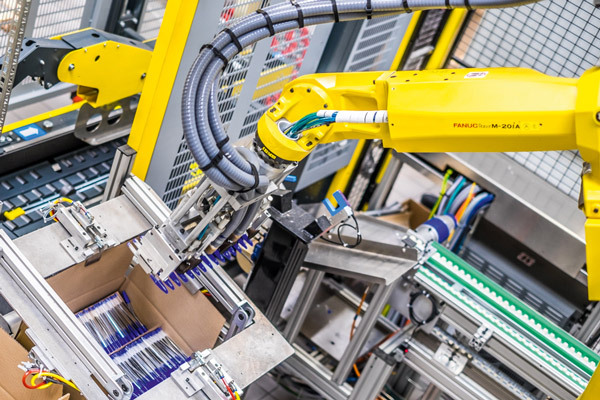 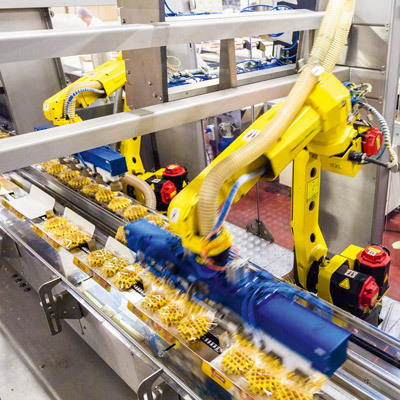 Regardless of the industry, good suppliers work to any scale, supplying easy-to-use standalone solutions or fully integrated systems that automate every handling process from front to end of line. 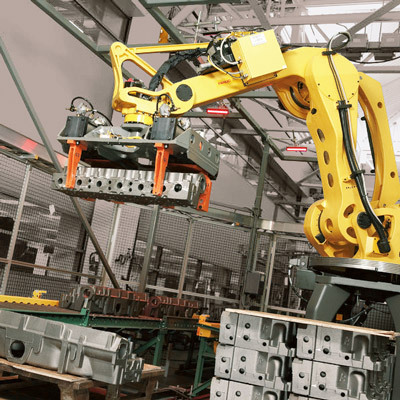 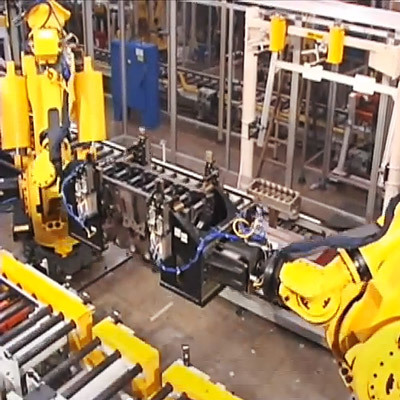 Capable of working relentlessly at high speed, fully integrated solutions also maximise your productivity by increasing throughput and extending operating times.